Thu., April 20, 2017, 5:30 a.m.
Gonzaga University men’s basketball coach Mark Few is known for having some formidable bigs in the paint. He also is good at landing some finny bigs in the water. Last week he broke away from the courts and Spokane to get a good start on yet another season by reeling in some Karnowski-sized steelhead. 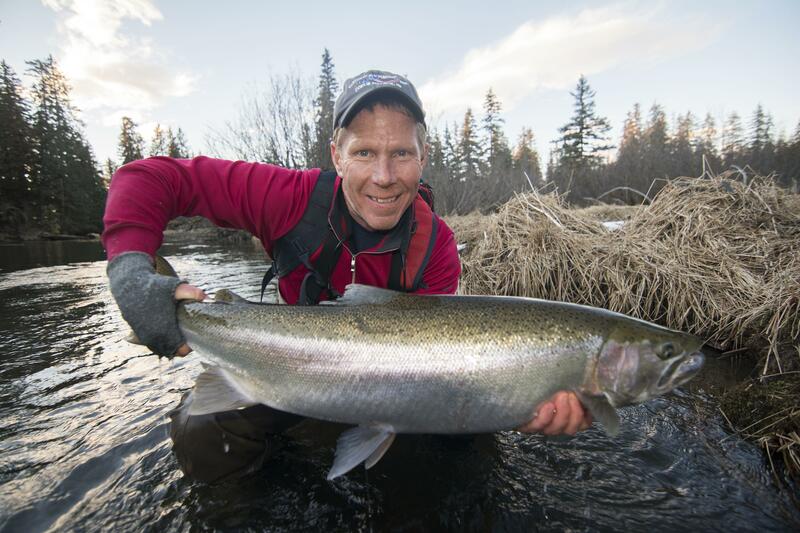 He was fly fishing a stream in southeast Alaska and reviving himself from an exhausting but historic run through March Madness. It would be a technical foul to report much more. Published: April 20, 2017, 5:30 a.m.